Mark First CE Academy performed their Nativity Play 'The Inn-spectors' at Mark Church. 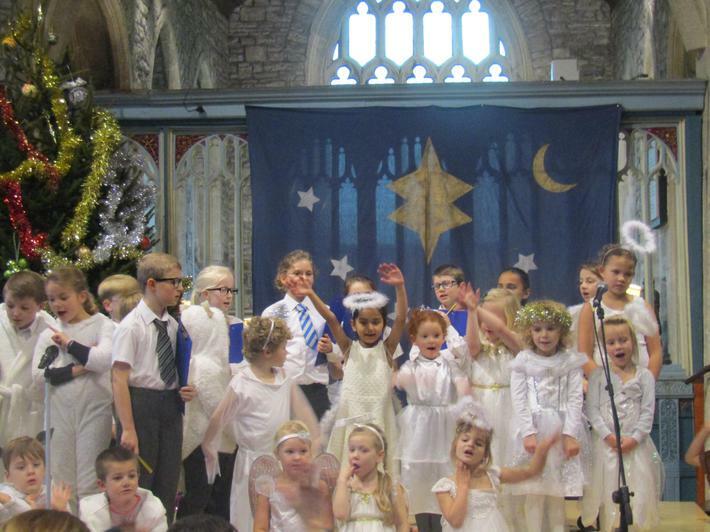 With rocking donkeys, angels and shining stars the children took their audience on a journey to Bethlehem and found the baby Jesus in a stable. The Inn-spectors learn the message of Christmas and experience a story that transforms their final inspection report! The play was written by Nikki Hewson the school's music teacher.